Here it is. Friday the 14th with only a little over a week for Christmas shopping. Thankfully mine is done. I'm not bragging just needed to have it done early so we can travel. 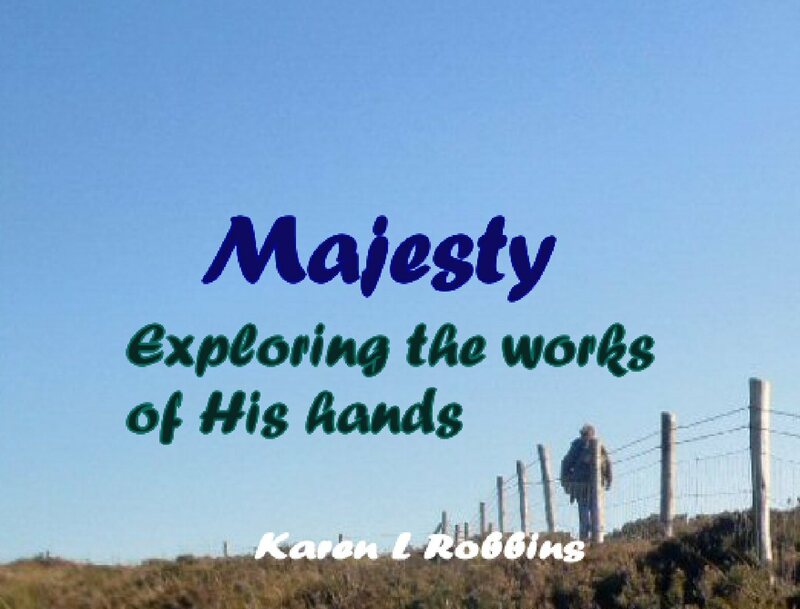 I thought you might need an idea or two or three so I'm listing my own books as ideas for last minute gifts. There's still plenty of time to get them delivered from your favorite online bookstore. 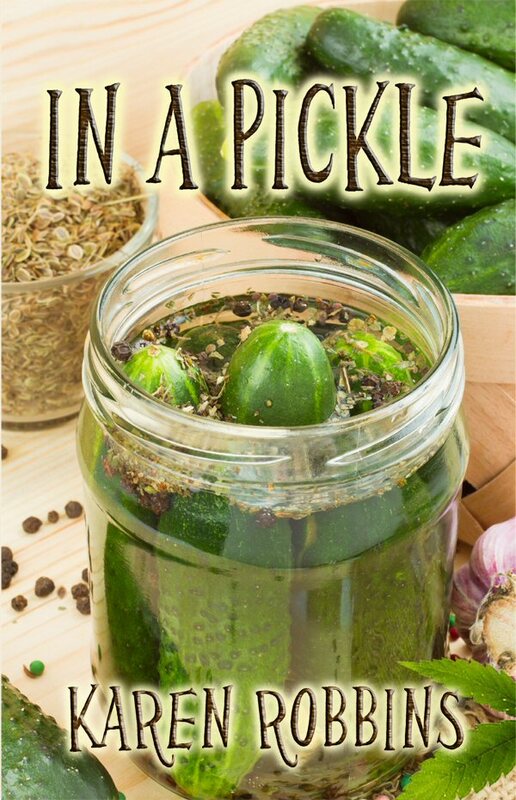 Annie Pickels, a 65 year old widowed pickle entrepreneur is in real trouble. One of her city farmers is growing marijuana on his rented plot of land. 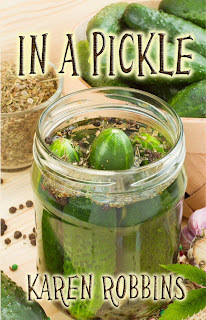 Annie, thinking it is marjoram, uses it as a secret ingredient in her pickles. Insisting Tommy is a nice young man, Annie discovers his beloved Mary Jane is not the name of his girlfriend after Annie is arrested for cultivation and sale of marijuana. But Annie knows God always takes care of her. On a cruise aboard the Queen Mary 2, Annie meets the man who might solve her impending legal dilemma, Arnie. Elma, Annie’s best friend, knows that Arnie is just what Annie needs in her life. But is he? Annie’s niece thinks Arnie is out to fleece her aunt. Is she right? Or is Arnie the one who can get Annie out of the pickle she’s in? Kathleen Catherine O’Shaughnessy Stengel, or Casey as she is called, is a Household Manager not a housekeeper as many would label her. Her only resemblance to baseball’s Casey Stengel is her love of the game. 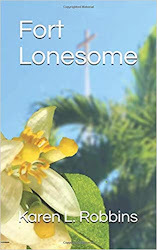 One morning, she discovers her employer, Mr. Popelmayer, sprawled across the potting bench in his greenhouse full of orchids. He is obviously dead. Casey calls 911 and quickly finds herself involved in a homicide investigation. What killed Mr. Popelmayer, her employer, is bizarre. South American Dart Frog poison. But who gave it to him in his coffee? Even more bizarre is the appearance of his ex-wife at the reading of the will. She was supposed to be dead. Along with her is a grown son, Jake, whom she claims is another “object of his natural bounty” and she wants him to receive his inheritance. The list of suspects grows as Casey and her new detective friend, Max Dugan, struggle to put the clues together. Is the murderer Priscilla, Mr. Pop’s second wife who seems to be quite familiar with the family lawyer? Or his daughter, Cattelya whose boyfriend is of questionable character? Or perhaps Garo, the son with the gambling addiction? 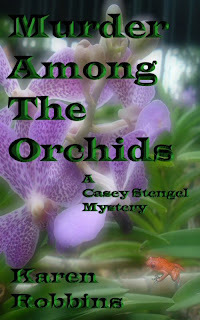 Casey and Max discover the real value of Mr. Popelmayer’s bounty was in the orchids he so dearly loved. One of them was cause for murder. 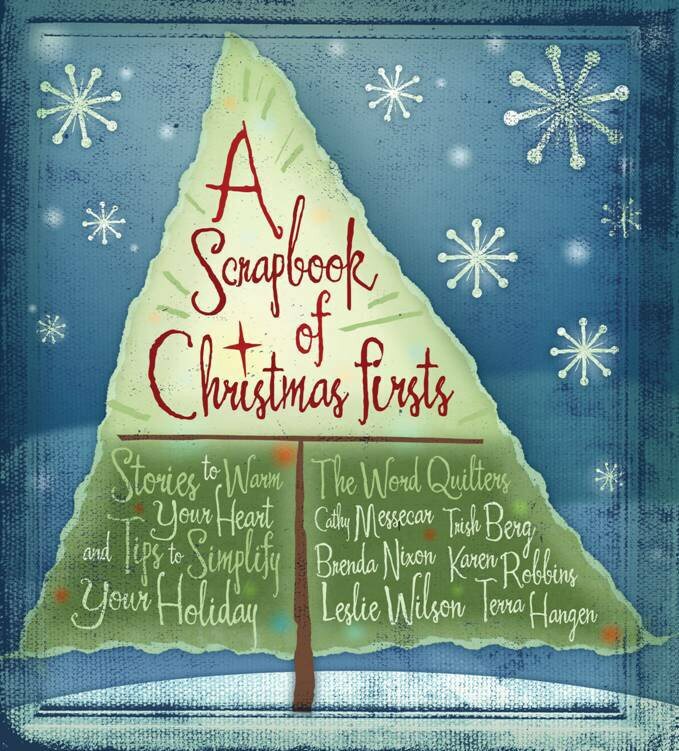 And finally, for those who enjoy beautifully illustrated pages of heartwarming stories, recipes and holiday tips, consider A Scrapbook of Christmas Firsts, the book I coauthored with five writing friends. Those who read it commented that it was delightful, creative, heartwarming, unique. 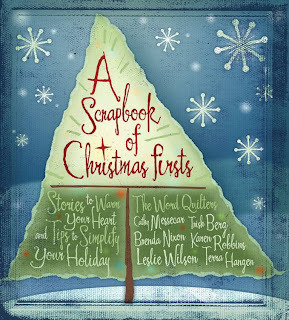 It is designed as a scrapbook and would be a wonderful addition to a coffee table and/or a bookshelf.